Cerwin-Vega! CVP-2153 kaiutin ammattikäyttöön. Hinta on kappalehinta. Tuotteen toimitusaika on noin 1-2 kuukautta. Varmista saatavuus ennen tilaamista! 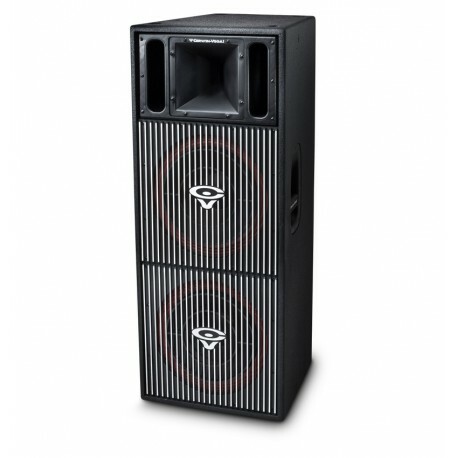 The CVP-2153 from Cerwin-Vega is a dual 15" 3-way PA speaker in the CVP series of full-range passive systems. The CVP-2153 features two custom-designed 3" voice coil 15" woofers (2000W peak) and a Mylar high-frequency driver to create smooth response even at high dB levels. This speaker is designed for performers looking to step up to professional-quality sound reproduction with versatile features and performance. The CVP-2153 speaker also includes Cerwin-Vega's striking, rugged cast-aluminum grill that is Cerwin-Vega's trademark. 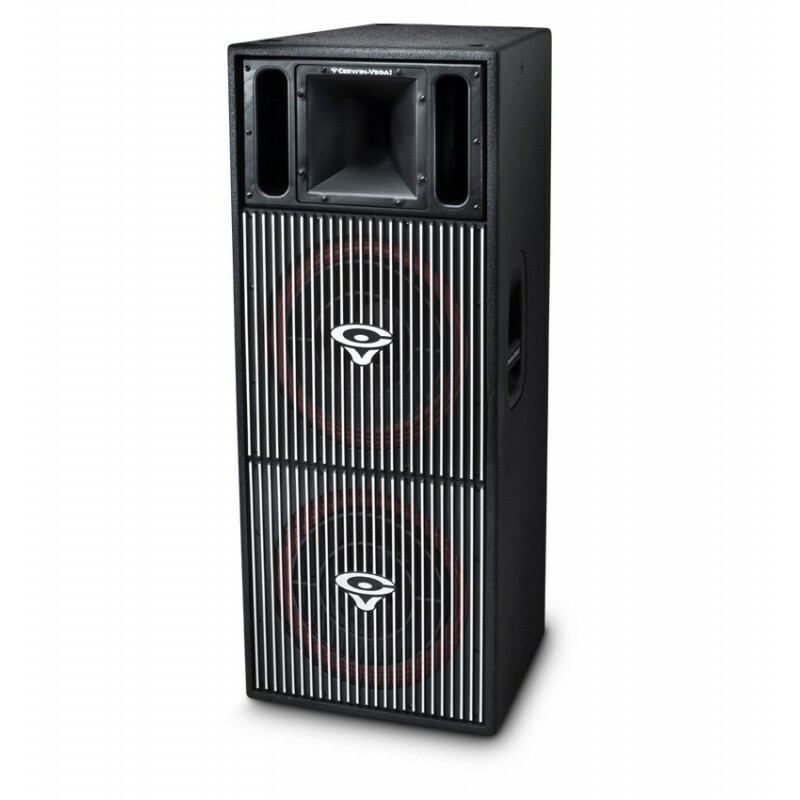 Combining a CVP full-range speaker with its C-Series folded horn and CVP passive direct-fire subs creates the ultimate in performance-matched PA systems from the company that knows bass and now full-range systems. 45" x 18.2" x 19"